Beyond excited to announce I’m now represented by East Creative Agency as a DJ! Woop woop! 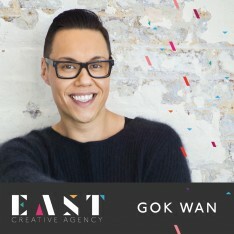 For Gok Wan DJ bookings, call 0207 0430 745 or email James at East Creative.